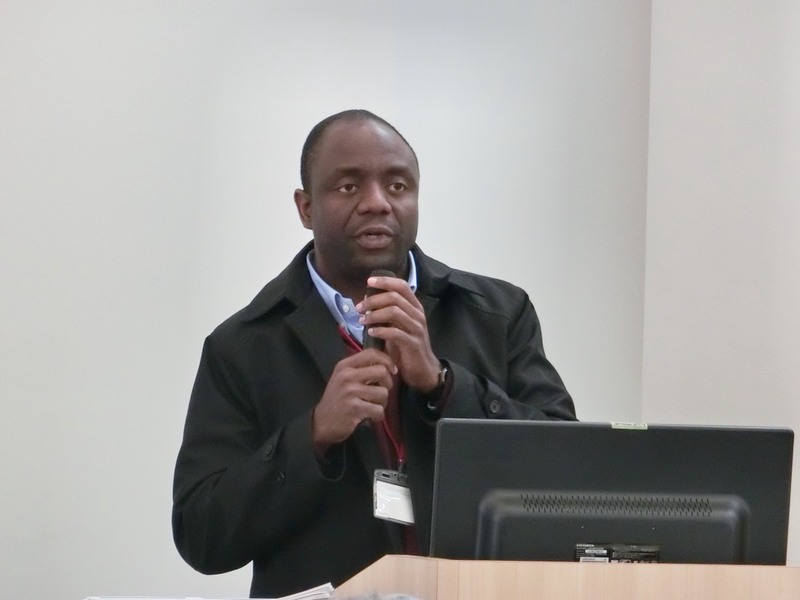 The 23rdAfrica Educational Research Forum (AERF) was held at International Christian University in Tokyo from April 12thto 13th, 2019. Dr. Katsuki Sakaue, a former student of Professor Keiichi Ogawa, and now research fellow at Osaka University, received an Outstanding Research Presentation Award. His presentation topic was “Determinants of Pupils’ Learning Outcomes among Refugees and Their Hosts: Evidence from West Nile, Uganda”. Additionally, Ms. Rina Ishii, a current master’s student, won the Excellent Research Presentation Award for her post-session entitled, “The impact of road construction on lower secondary education in rural Morocco”. This year’s biannual forum attracted nearly 90 participants including professors and graduate students. The AERF started in 2008 as an “informal gathering”, but after recognition of its important contribution towards educational issues among African countries, AERF, via unanimous vote, was declared a formal conference, and membership guidelines were approved this year. AERF is expected to be one of the bridges between Japan and Africa for advanced studies and field work about education in and around Sub-Saharan Africa through regional and international networks and collaboration among its members. Current and former students of Ogawa seminar (zemi) have actively participated in this forum and shared their research in the conference and via journal publication—Africa Educational Research Journal. 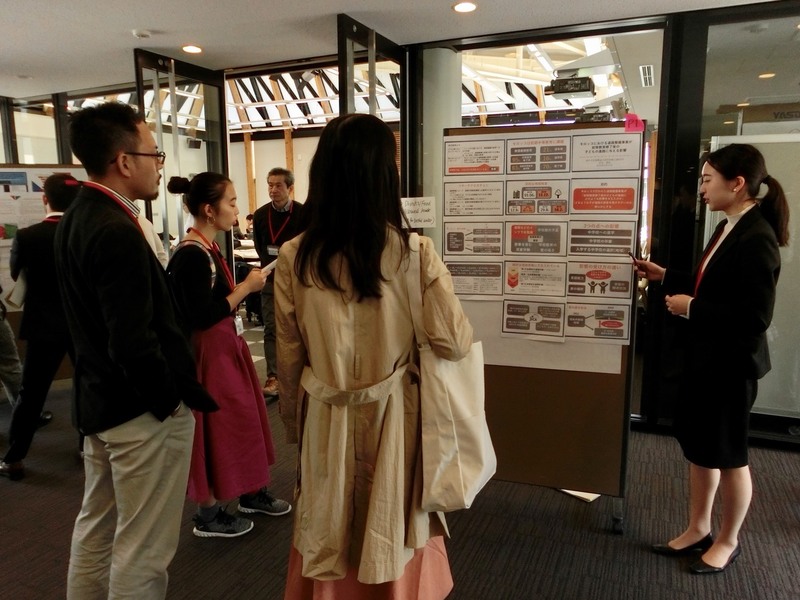 Ishii, R. “The impact of road construction on lower secondary education in rural Morocco”, Paper presented at the 23rdAfrica Educational Research Forum, ICU, April, 2019. Loleka, B, L. “Impact of School Cost Factors and Parental Informal Sector Occupation on Demand for Education in The Democratic Republic of Congo: The Influence of Recent Universal Primary Education Policy, Paper presented at the 23rdAfrica Educational Research Forum, ICU, April, 2019. 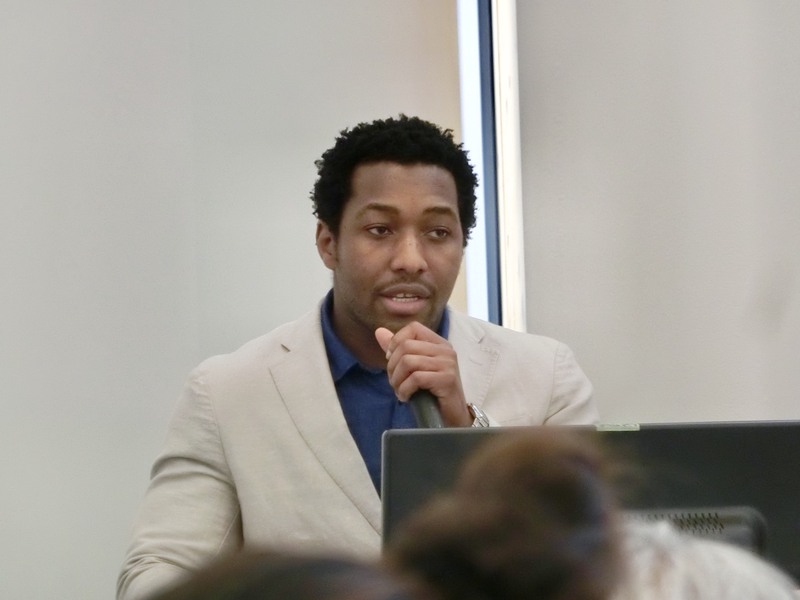 Manhisse, N. “Teacher Absenteeism and Student Achievement in Mozambican Primary Education”, Paper presented at the 23rdAfrica Educational Research Forum, ICU, April, 2019. Miyamoto, K. “Examining the Situation of Teachers and Determinants of Their Motivation: The Case of a South Sudanese Refugee Settlement in Uganda”, paper presented at the 23rdAfrica Educational Research Forum, ICU, April, 2019. Sakaue, K. ““Determinants of Pupils’ Learning Outcomes among Refugees and Their Hosts: Evidence from West Nile, Uganda”, Paper presented at the 23rd Africa Educational Research Forum, ICU, April, 2019. Sanfo, JB, M, B. “The Effects of Family Factors on Students’ Learning Achievements in Burkina Faso’s Primary Education, Paper presented at the 23rdAfrica Educational Research Forum, ICU, April, 2019. 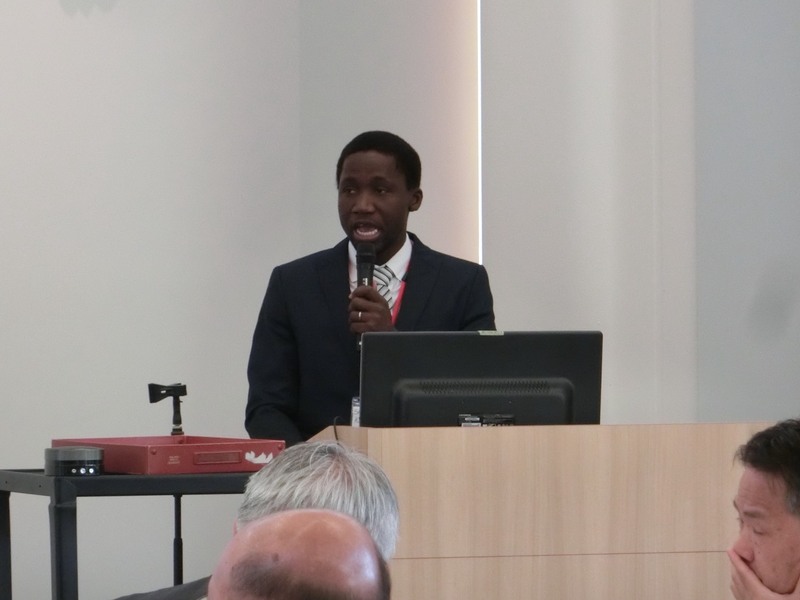 The next Africa Educational Research Forum will take place in Miyazaki Prefecture in October 11thand 12th, 2019.